We’re pleased to announce Manchester With Love. A compilation of Manchester music raising funds for the Red Cross I Love Manchester Emergency Fund. The people of Manchester came together and showed their heart and spirit in the hours and days that passed since the attack. 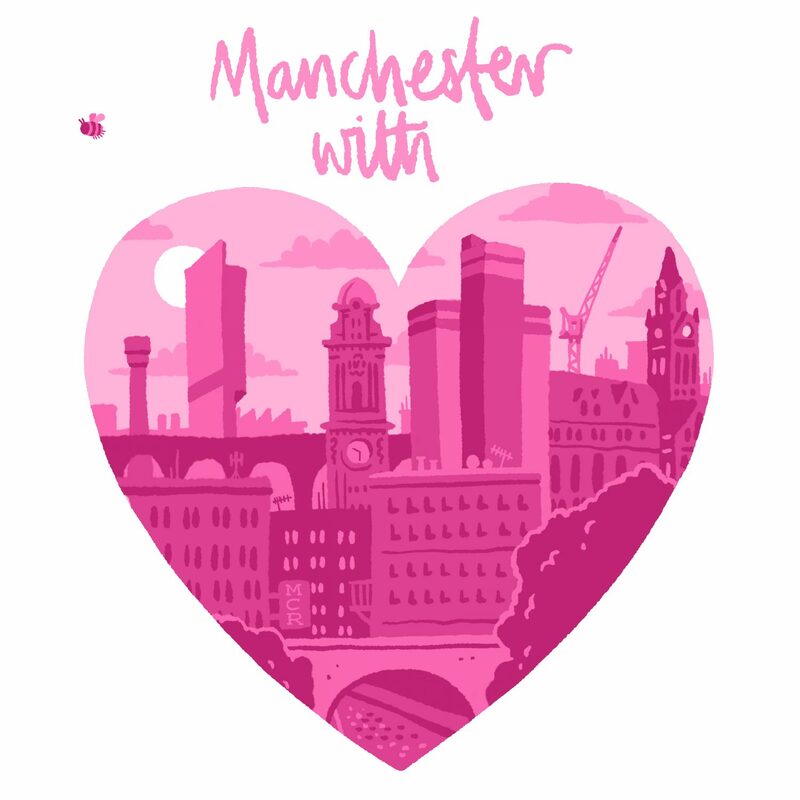 Manchester With Love will be a collective contribution from the city’s music community, showing the city’s diversity through music. The compilation will be released digitally through Bandcamp and Boomkat on June 19th. Full line-up to be announced in the coming weeks. Please follow the campaign on Twitter and Facebook and spread the word using #mcrwithlove.